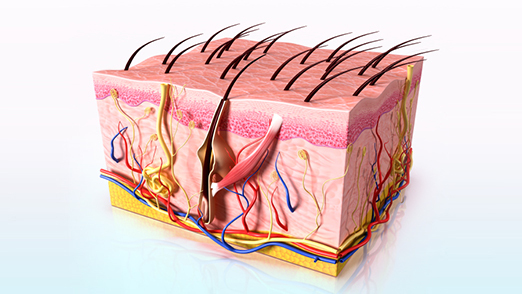 Skin Surgery: Skin disease is the most common in the general population. Condition can be benign, pre-malignant and malignant. Precautions have to be taken to prevent development of malignancy. Early recognition and treatment will be the best outcome. 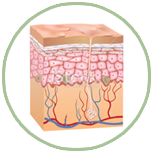 Malignant melanoma (black/brown moles), which is the worst type of skin cancer, has to be diagnosed in its earliest stage for better outcome.